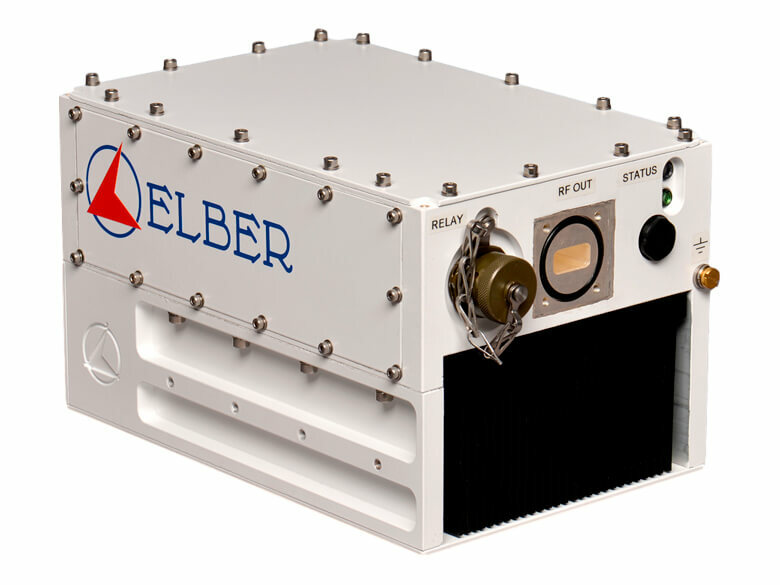 The ESSPx is the outdoor solid-state power amplifiers (SSPAs) series designed and manufactured by Elber with GaN transistor technology, with output power from 50W up to 200W. Available also as SSPB with in-house designed upconverter,the ESSPA-Ku50 is the 50W Ku-band version. The ESSPx is an integrated unit, comprehensive of power supply and cooling system, housed in a weatherproof cabinet for safe outdoor installation and operation. Safe operation is preserved also through automatic software/hardware shutdown of final stages in case of overtemperature,over-current and high reflected power. Management of the unit can be done either locally and remotely through serial RS-485/422 or Ethernet connection.